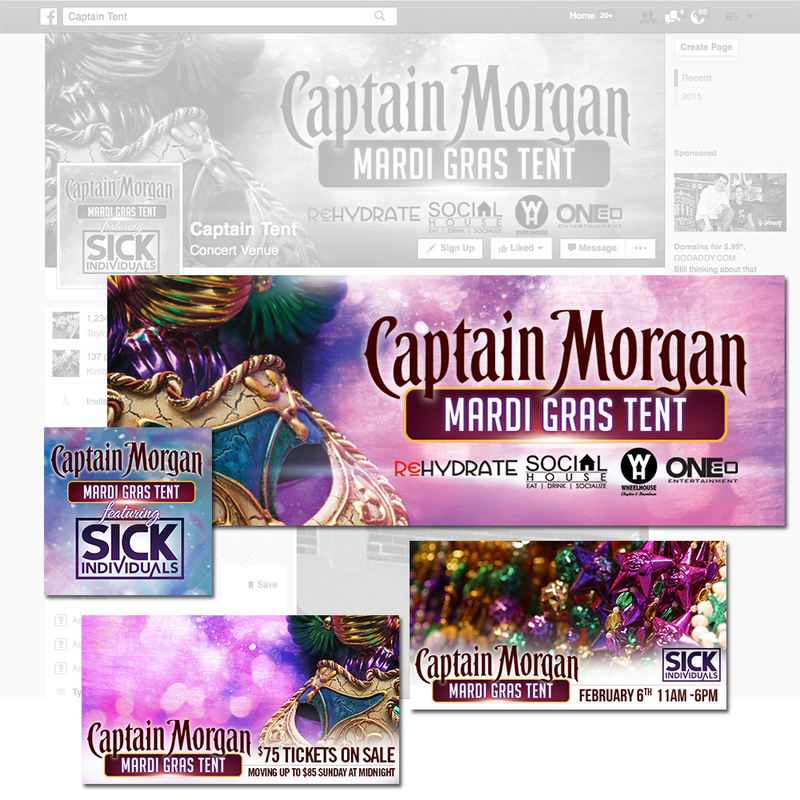 THE CAPTAIN TENT - Taking a 180° spin on traditional entertainment. 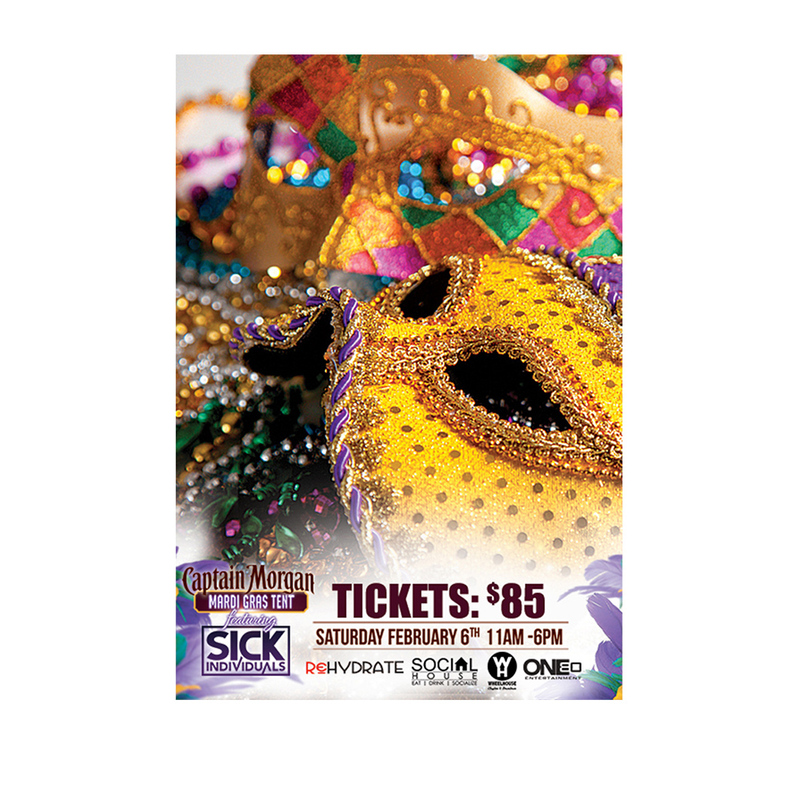 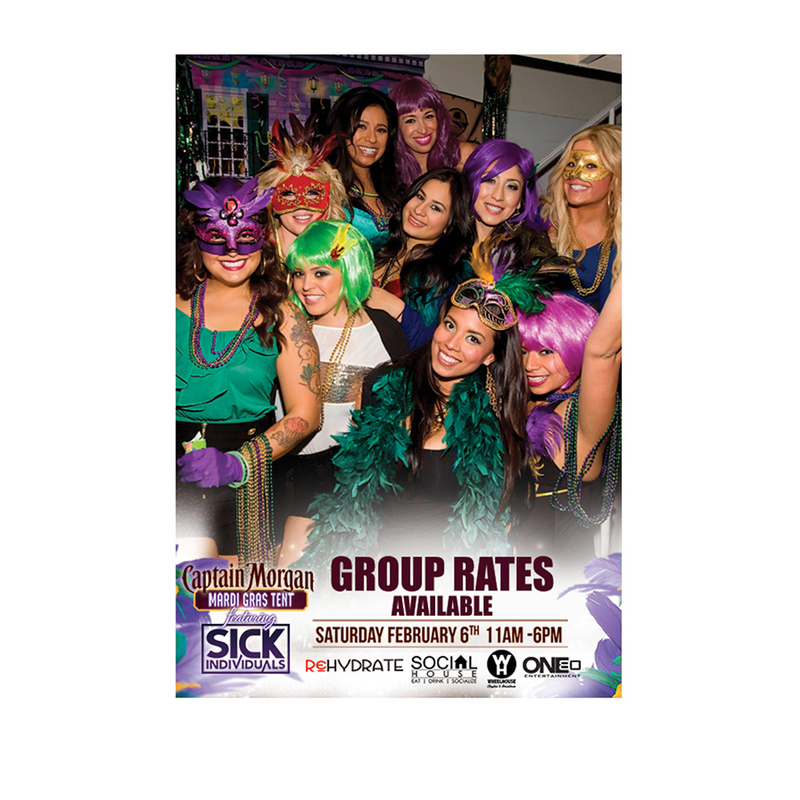 One80 Entertainment paired up with Rehydrate, Wheelhouse Downtown, and Social House in Soulard to throw the best Mardi Gras party yet! 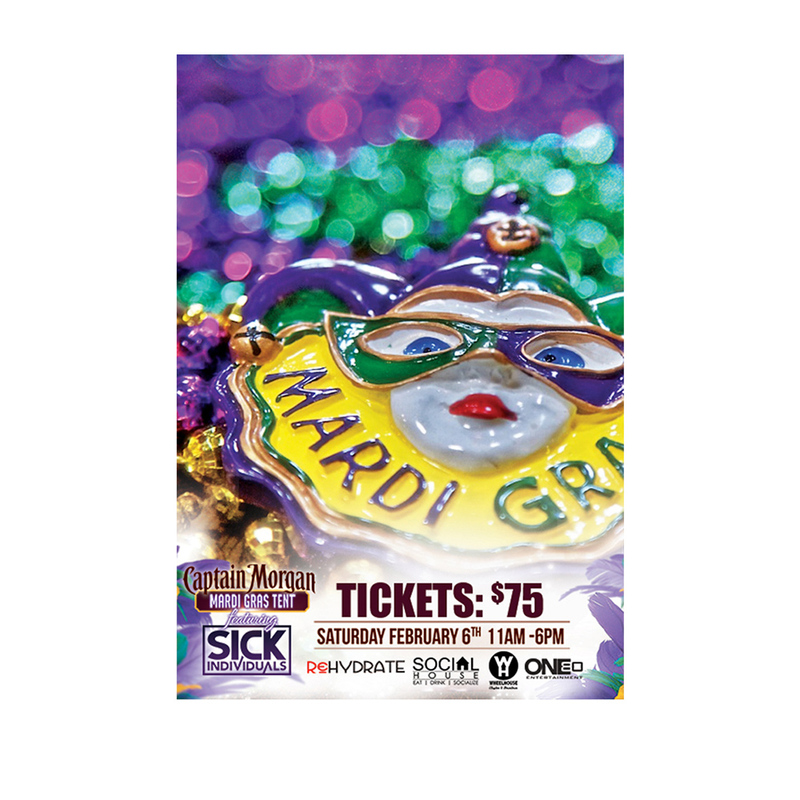 We were lucky enough to provide another famous DJ Duo: Sick Individuals as our headliner for the festivities! 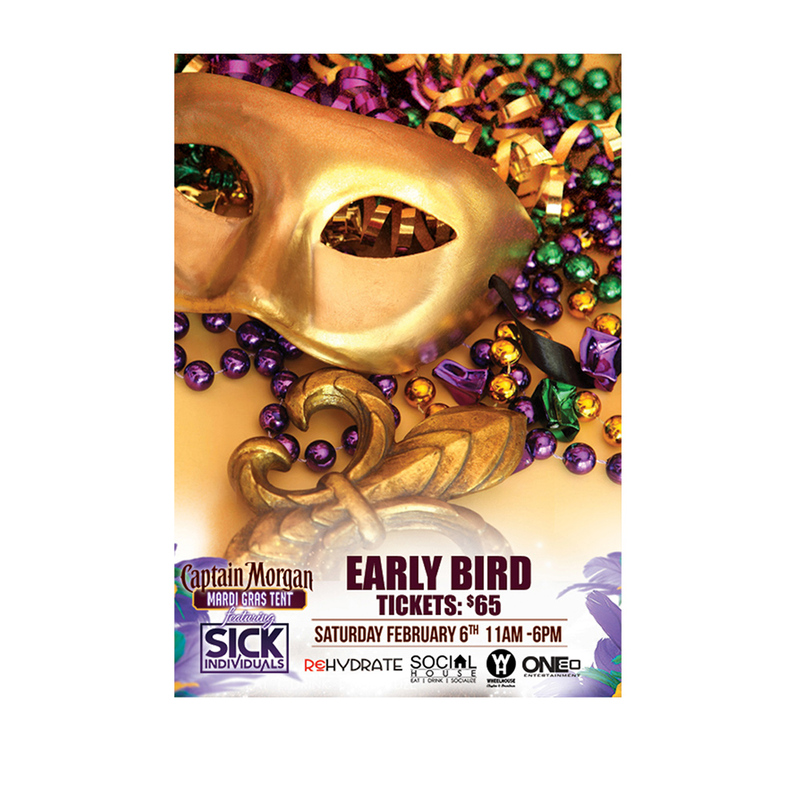 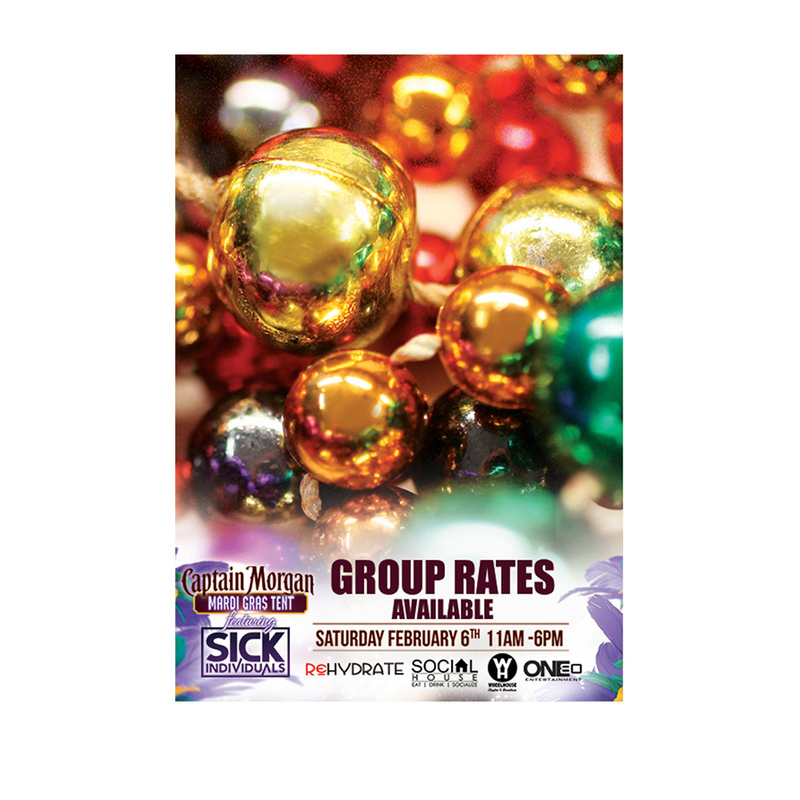 The event provided all you could drink the entire day, a heated tent, private restrooms, and several other amazing DJ’s- all within walking distance of the Mardi Gras Parade. 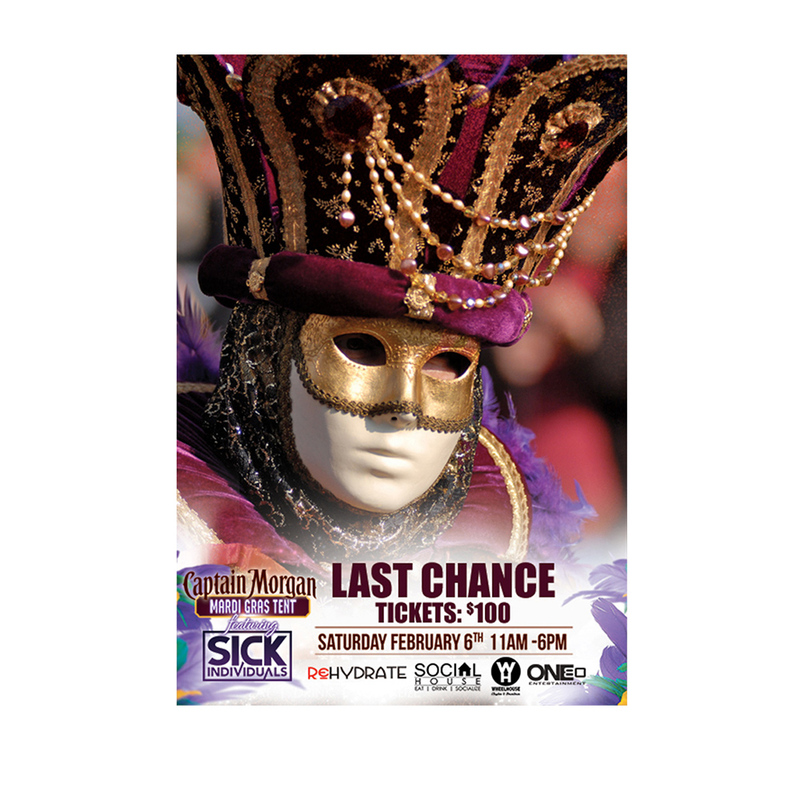 We sold over 3000 tickets this year, multiplying last years number and taking the party to a new level. 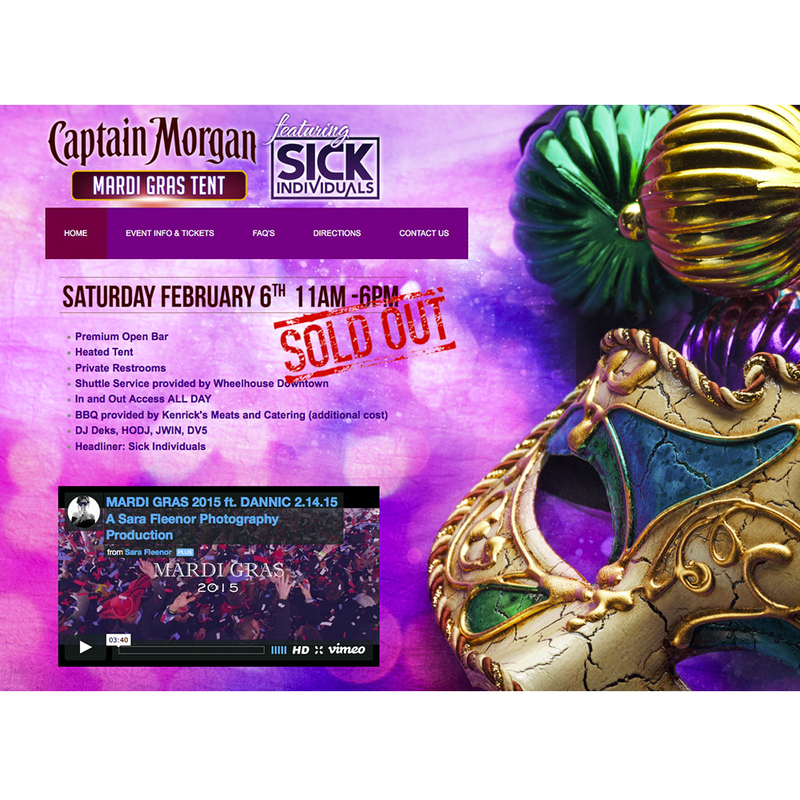 A special thanks to the Captain Morgan team for sponsoring such an amazing event!